Balance does not bend to anyone’s will. 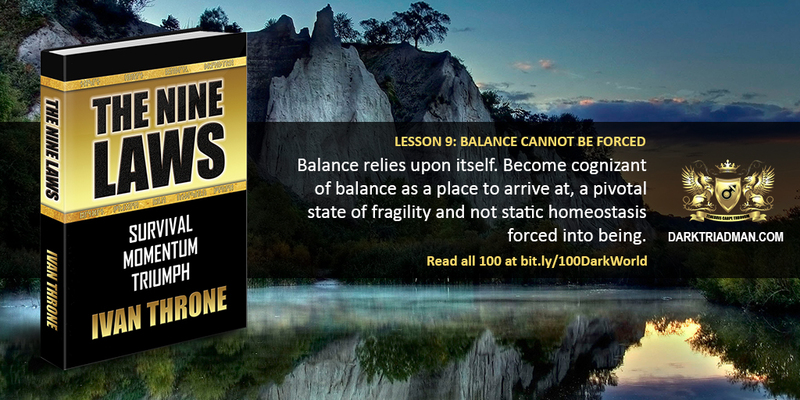 To find balance is the end game, not something to be Brought about by the will of Men. In the end, everything will find balance.